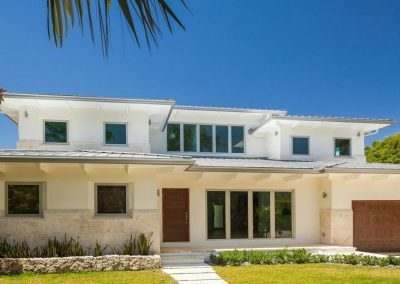 This Stunning, completely Brand New, Modern Home located in the exclusive Village of Bal Harbor is on the market. 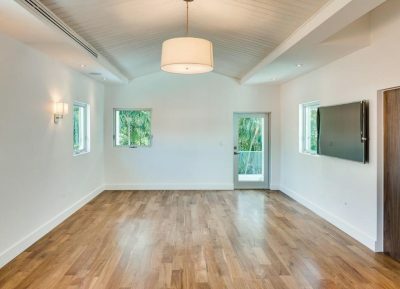 This house was constructed in 2017 and has all of the latest details to show. The almost 8,000 Sq. Ft Smart Home features 5 bedrooms with 6/2 bathrooms and multiple bonus rooms including a theater room and sauna room. It has a custom kitchen with 2 Sub-Zeros, 2 Viking Ovens, 2 sinks, 2 dishwashers and a huge island to complete it all. 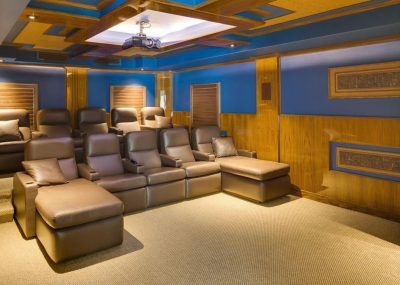 The theater room features 10 seats with a 105″ screen to enjoy every show. 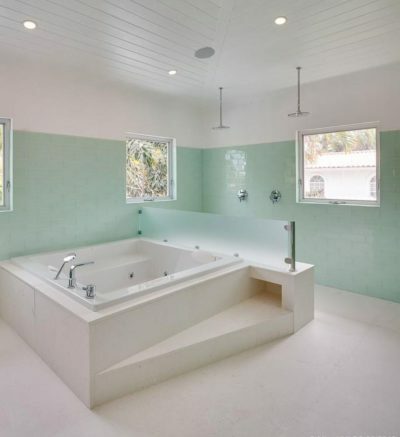 In the master suite is a huge bathroom with his & hers sinks, toilets, and showers. 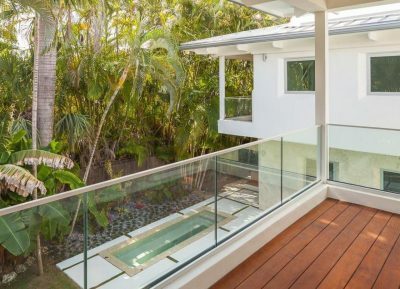 Outside this custom home features a large infinity edge pool complete with a beach entry and hot tub, an outside kitchen, covered patio, sauna, and a rooftop deck w/ a firepit. 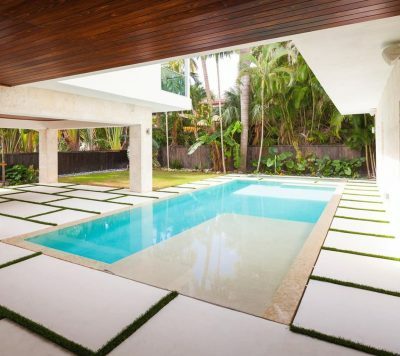 It’s truly a beautiful Bal Harbor Home.